ABF The Soldiers’ Charity are pleased to award Combat Stress with a grant of £350,000 to go towards helping the charity provide continuous support for veterans’ mental health. Combat Stress is a leading charity for veterans’ mental health. This year the charity marks its 100th year of helping former servicemen and women with trauma-related mental health problems such as anxiety, depression and post-traumatic stress disorder (PTSD). 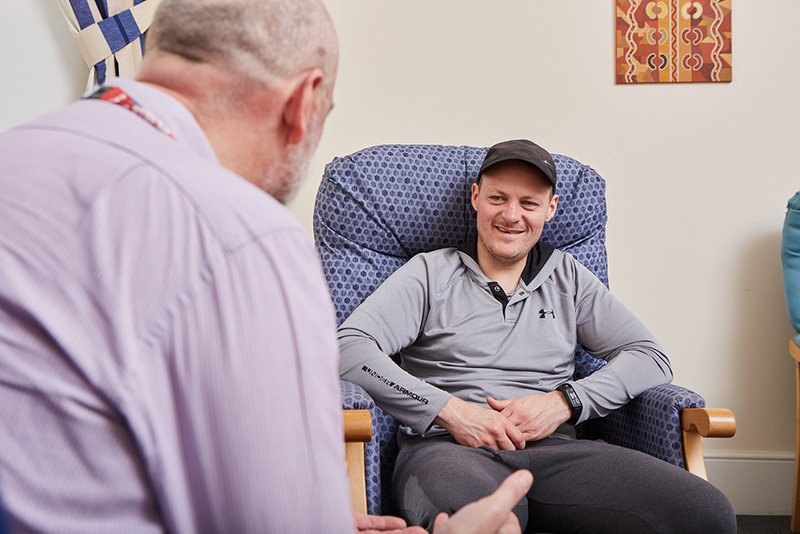 Combat Stress offers a range of free services at its treatment centres and in the community, such as its specialist PTSD Intensive Treatment Programme, occupational therapy, a Peer Support Service and its Substance Misuse Case Management service. The charity also delivers a 24-hour Helpline for veterans and their families (0800 138 1619) and a Helpline for serving personnel and their families (0800 323 4444).